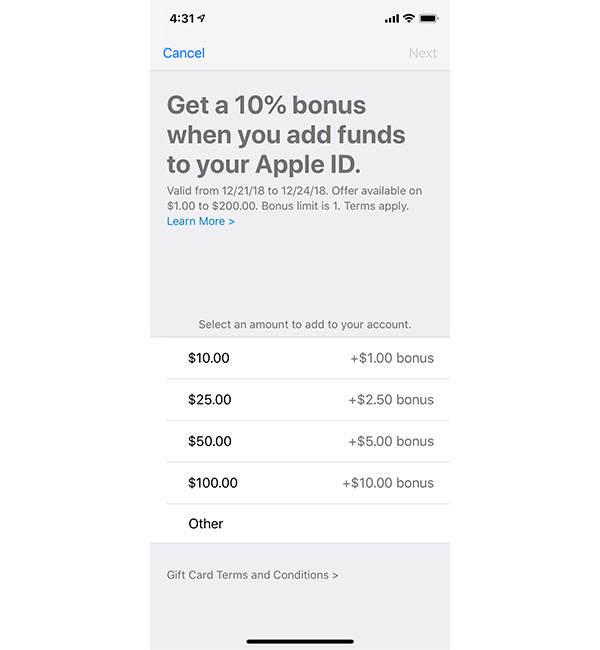 If you thought you were going to miss out on the opportunity to receive an additional 10% bonus when adding funds to an Apple account, you’re in luck. Apple has confirmed that it will now continue the bonus through December 24th. The deal, which was originally only available in the United States, is now live in the United Kingdom as well as Australia, Canada, Germany, and Japan. Anyone adding up to $200 in funds to their Apple ID will receive between 10% and 15% as a bonus, topping up their top-up. What makes this so great is that Apple ID funds can be used for anything from buying music to Netflix subscriptions. 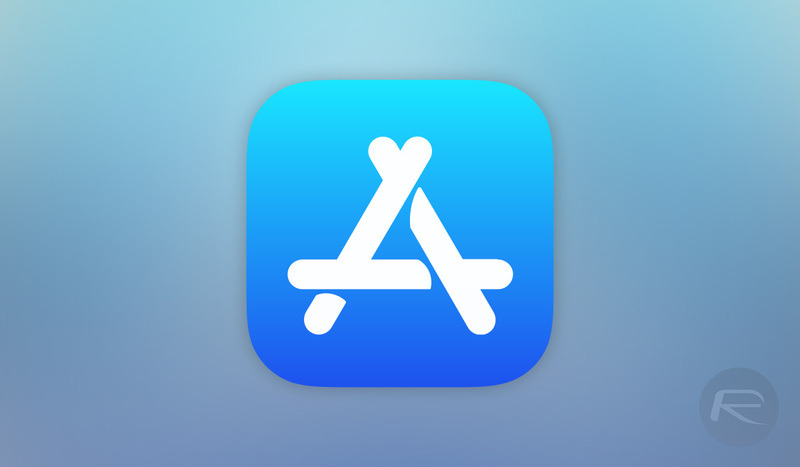 Anything that can be bought via the App Store, such as an in-app purchase, can be bought using Apple ID credit. That means that this deal could effectively mean getting Netflix for free for a couple of months, for example. If you want to take advantage of this deal, you can add Apple ID funds to your account by heading into Settings, followed by tapping your name. Next, click on iTunes & App Store followed by your Apple ID. Finally, tap View Apple ID. After signing in, you will be presented an option to Add Funds to Apple ID. To add funds, you’ll need to have a valid payment method on file for your account, although that can include PayPal. If you haven’t taken advantage of this deal already, we’d suggest rectifying that as soon as you are able. We all spend money on apps, games, and in-app payments so why not save some money in the process?